When it comes to planning your big day, the first thing on the top of your wedding to-do-list should be to pick your wedding venue. Why? It means you can set the date and start choosing your suppliers – let the wedding daydreaming commence! 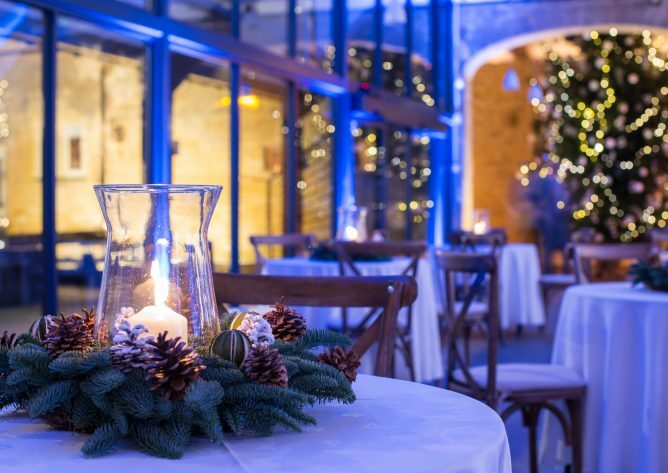 Your wedding venue and your date are two things that your potential suppliers will always ask about, and it can be hard to finalise who you’re going to book if you don’t have the answers to hand. In fact, choosing your wedding suppliers in general can be a time-consuming task and navigating the world of weddings often takes an expert. 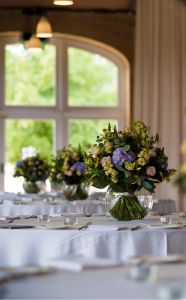 Don’t fret, after years of experience working in the industry, the team at Lapstone Barn are here to offer their top tips and advice for ensuring you have a stress-free experience when choosing your suppliers. It’s time to pick the professionals for the perfect wedding day! There’s a lot to consider when it comes to starting the search for your suppliers and you’d be surprised at how easy it is to get tangled up in lists of T&Cs, deposits and contracts – who knew wedding planning would be so complicated? So, as we’ve already mentioned, your biggest task is to tick the venue off your checklist and get the date in the diary. If you’ve already done this, hats off to you! If you haven’t and you still need to find a venue that will capture your heart, do feel free to book in a viewing with one of our team at Lapstone Barn and let us show you around – we hope you will agree it is simply the most perfect Cotswold wedding barn! You’d be surprised at how early wedding suppliers get booked up, with many taking weddings over a year or two in advance. That’s why it’s best to be organised from the offset to avoid disappointment, especially if you’ve had an idea in mind of who you want to be a part of your day. In the same breath, don’t make a rash decision and rush into booking a supplier. You want to ensure they are right for you and your wedding day! With a recommended supplier list on offer to all of our couples, we would be more than happy to recommend professionals who we believe will ensure your day is a vision of perfection. 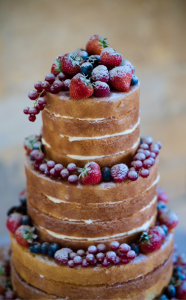 From photographers to cake makers, florists to entertainers, and more, we have worked with some of the best the Cotswolds has to offer. When it comes to catering, Lapstone Barn is lucky enough to have crowd-pleasing menus that will create an unforgettable culinary experience for you and your guests. An epic feast for the wedding breakfast, our chefs use local, fresh produce that will tantalise your taste buds. Research is absolutely key when it comes to choosing your wedding suppliers, and we mean lots of it. Consider the style of wedding you’ll be having, the number of guests you are inviting and of course, your budget. We don’t recommend contacting suppliers that are out of your price limit – it will only cause stress and disappointment and there are plenty of professionals to choose from. 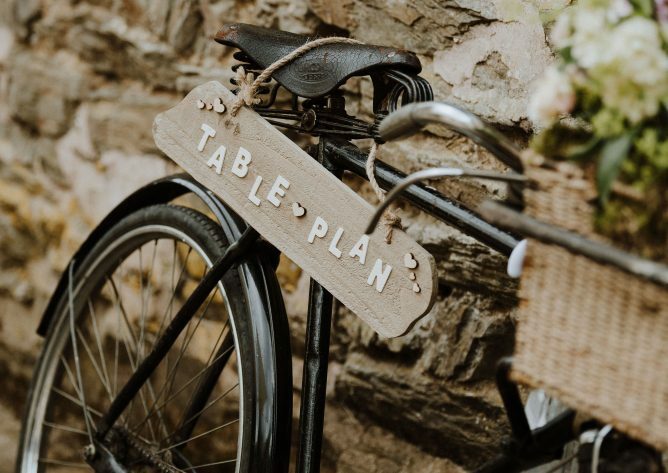 It’s always worth mentioning the location of your big day as some suppliers may ask for additional payment if they need to travel further, which is why our recommended suppliers are all very local to the barn. 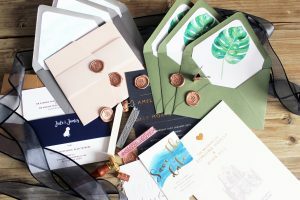 Suppliers love getting to know about you and your wedding, so tell them all about the style of your celebration, the themes, colour palettes and a general overview of how you see it playing out. But before you get too carried away, enquire about their prices, packages and of course, availability. They’ll then offer you some insight into their booking procedures and how they work. It’s time to shortlist! Get your choice of suppliers down to two or three for each category and book an informal consultation so that you can find out a little more about them. Ahead of your meeting, we suggest taking a peek at their social media platforms, portfolios or any reviews they may have. As we said earlier, it’s all about doing your research. Our wedding fairs are also a great opportunity to meet some of our recommended suppliers and start narrowing down your shortlist. If you want to find out how Lapstone Barn can be a part of your love story, get in touch. We can’t wait to hear from you.